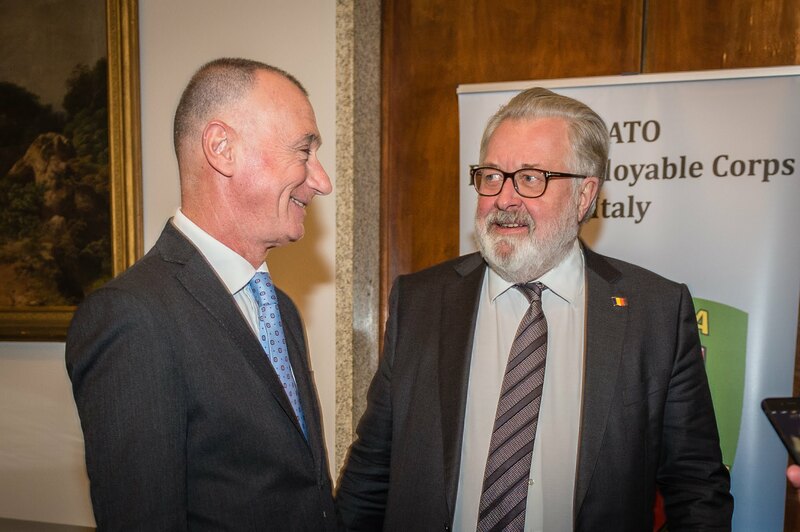 NRDC-ITA NATO - NRDC-ITA meets the troop contributing nations Consuls. NEWS > ARCHIVE > Archive 2018 > NRDC-ITA meets the troop contributing nations Consuls. 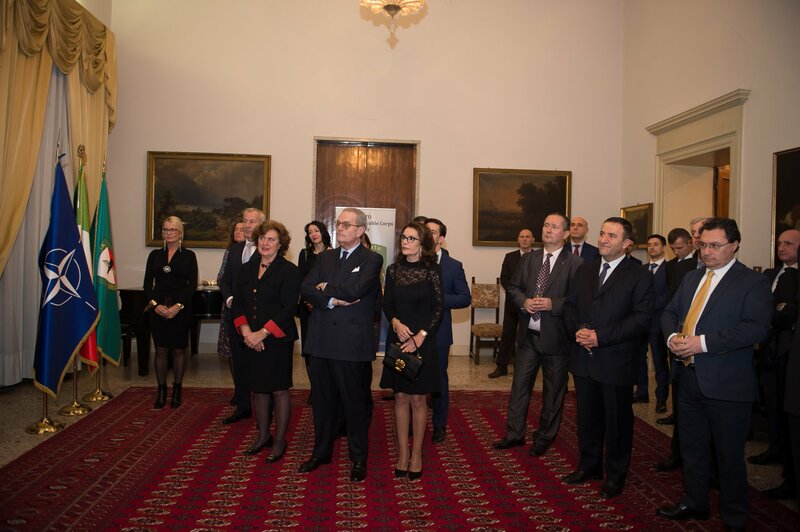 Last Wednesday, in the historical location of Palazzo Cusani, Lieutenant General Perretti and Senior National Representatives met with many Consuls of the 18 nations contributing to NRDC-ITA,s multinational Staff. The annual meeting which represents a traditional venue for the HQ provided a good opportunity to summarize all the activities carried out in 2018 and to present the way ahead for 2019. It was underlined the importance of the role of LCC of NRF until the end of the year and the pivotal contribution of the international community in NRDC-ITA. Furthermore, the HQ conducted several training sessions with more than 700 attendees travelling to “Ugo Mara” form Affiliated Units and sister formations. Finally, it was stressed the excellent relationship with civilian society which extend more than the agreements with 7 Universities and the strong ties with economic fabric of the local region.